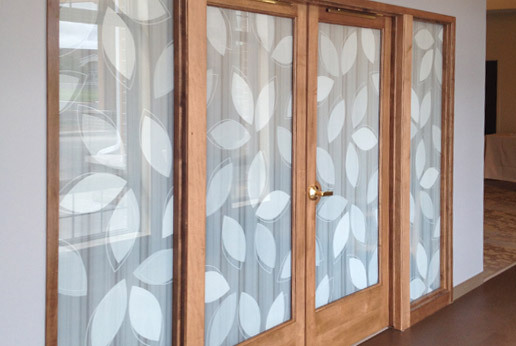 Decorative window film is a lot more than just frosted styles and muted patterns. 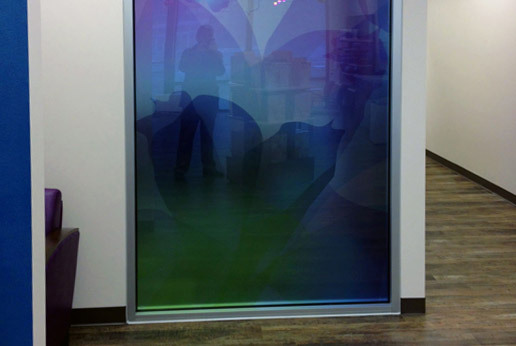 With HDClear decorative window film, Dallas businesses can have one-of-a-kind custom films created with their own artwork, their own logo, in color as soft or as brilliant as they could possibly want. 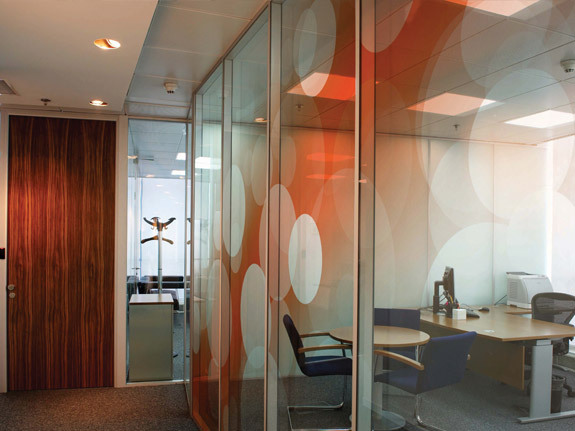 The HDClear film is available with translucent designs, frosted designs, opaque designs, and even designs that give a true 3D look, adding incredible depth to a flat piece of glass. 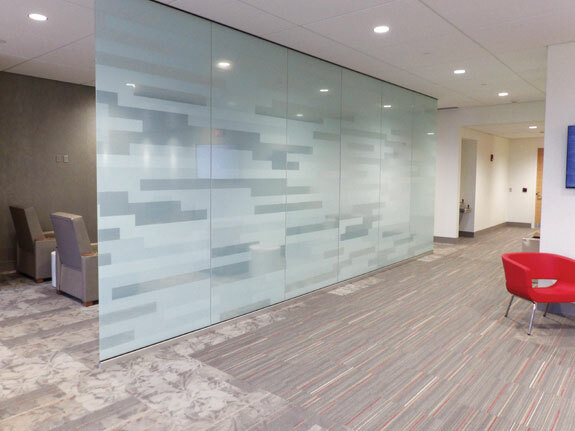 This type of film is rapidly becoming the go-to product for architects, interior designers, builders, and all lovers of contemporary style and high-tech effects. 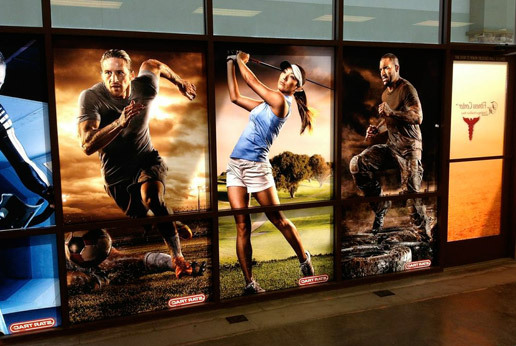 When it comes to decorative window film, Dallas businesses are using it for more than just windows. 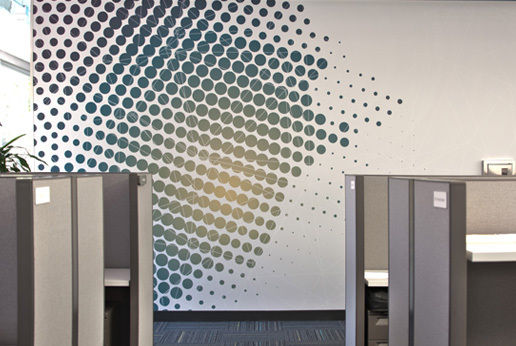 They are adding it to glass walls, glass cubicles, temporary construction walls, acrylic surfaces, and using it as a wall wrap for incredibly unique wall treatments. 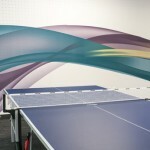 Environmentally friendly polyester polymer that can be recycled when removed or replaced. 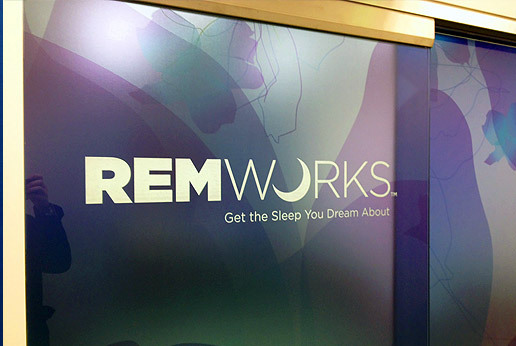 Fully customizable for any artwork supplied by the client. 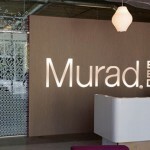 16% solar energy rejection makes windows more thermally efficient. The exterior is hard-coated with a special scratch resistant finish, which is easy to clean and warranted for ten years. Available as a cling film that can be easily swapped out, changed, removed. 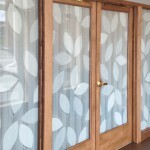 Also available as a security film, for an extra cost. 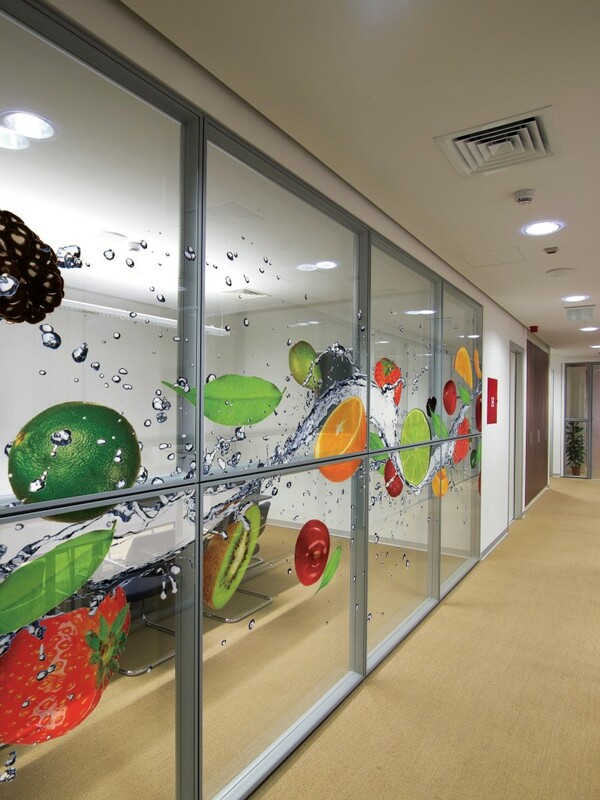 We’d love to tell you more about this incredible way of adding color, distinctiveness, art, messaging, or whatever you want to your glass and other smooth surfaces. 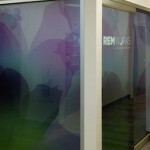 Frosted decorative film provides the look and feel of expensive, custom frosted glass at a fraction of the price. 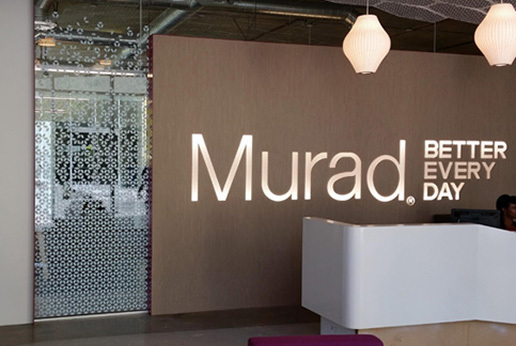 Dallas homes and businesses can take advantage of their incredible frosted options. 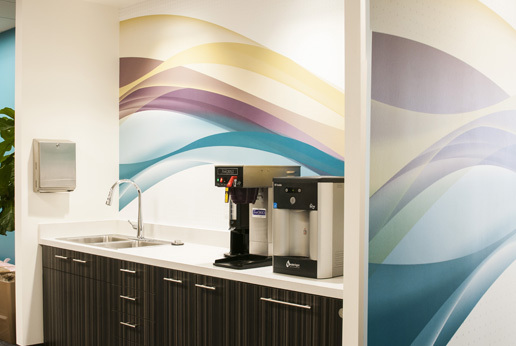 With bold white ink, these custom decorative films utilize vibrant white graphics for elegant privacy solutions and decor. 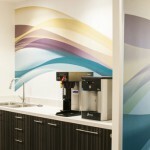 Perfect for both residential and commercial properties throughout Dallas. 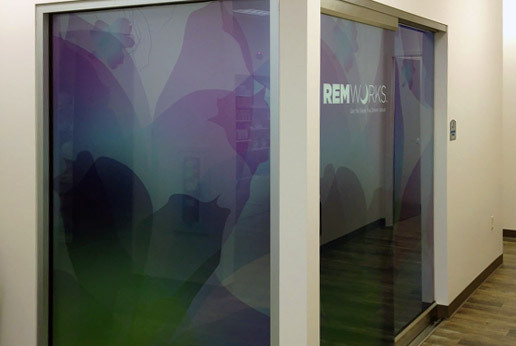 With highly customizable gradients, this decorative film option is the perfect privacy solution for your Dallas commercial property. 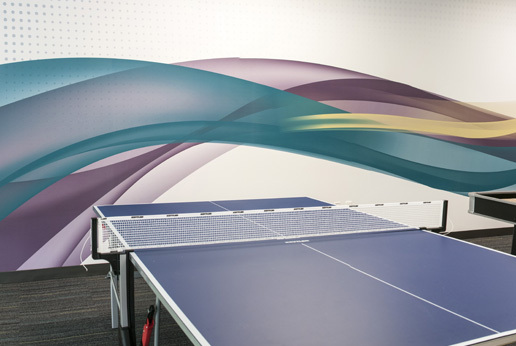 With numerous design choices, property owners can enhance any existing space. 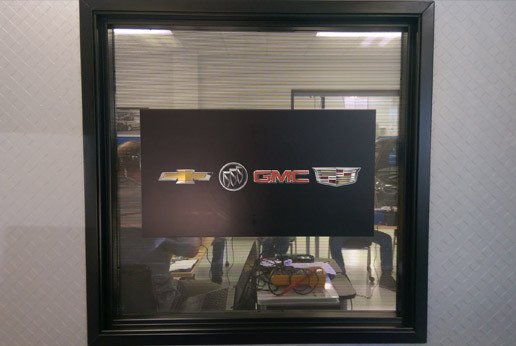 Create incredible graphics that are only visible from one side while maintaining an optically clear view from the other! 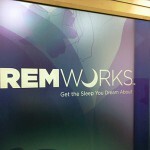 Great for businesses in any industry throughout Dallas. 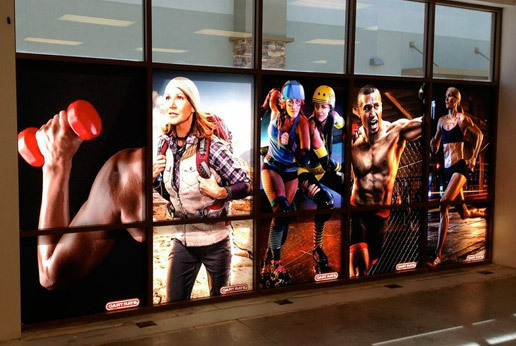 Life-like graphics provide an excellent marketing opportunity for Dallas retail displays. 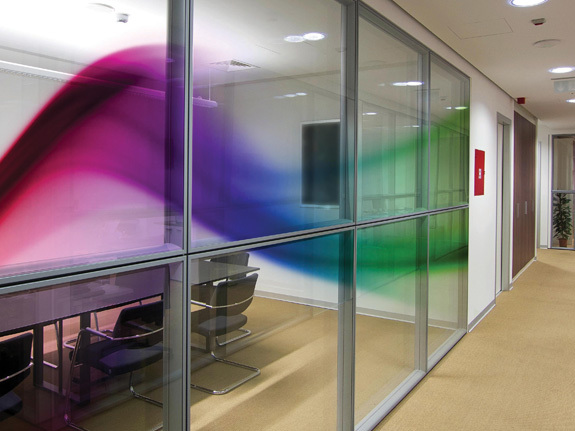 Enhanced high definition graphics are placed on optically clear film for eye-catching designs. 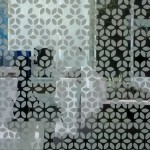 This decorative film option is available for laminating for two-sided aesthetics. 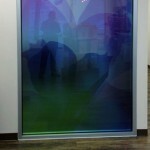 Great for Dallas office spaces and businesses looking for a permanent, long-term decorative film solution. 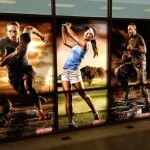 For short-term campaigns, this temporary decorative film solution provides affordability and versatility. 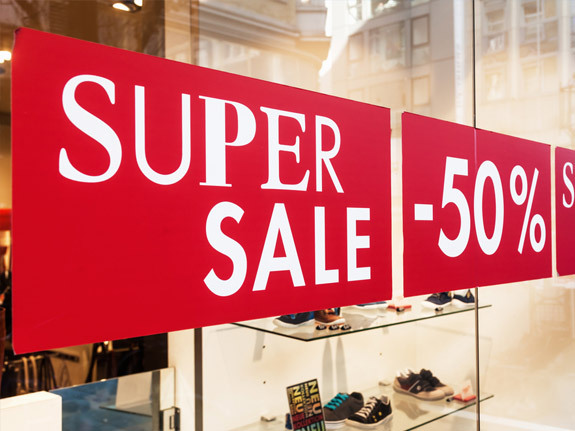 Perfect for retail and storefronts throughout the Dallas area. 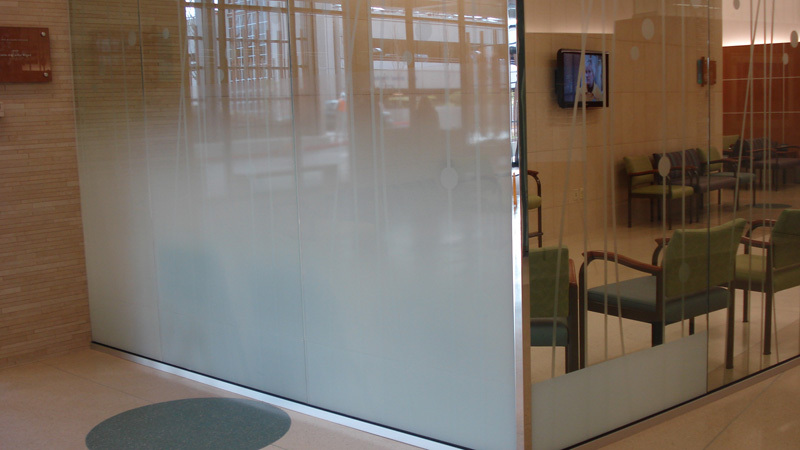 For more information about HDClear decorative window film, Dallas or across the state of Texas, please give us a call today. 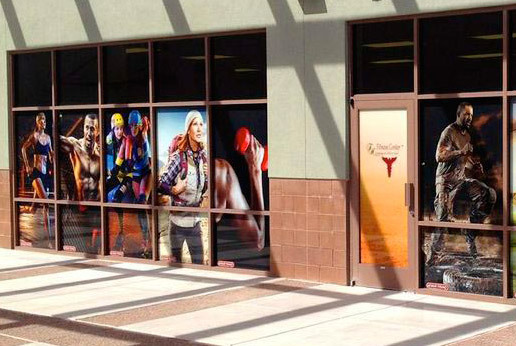 We can assist you in getting your digital files ready for custom printing, offer you a price, and help you choose the perfect effect to elevate your shop, salon, office, restaurant, or other commercial space.